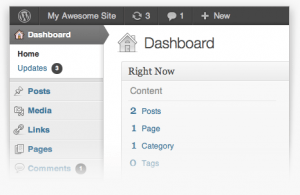 Looking for an easy to use, low cost and future proof website (or blogging) solution? Or, perhaps you already have a WordPress site and are looking for help in adding your own content and developing your site? Our professional and friendly training specifically caters for small business needs and is suitable for anyone looking to set up a website or blog and get started using WordPress. 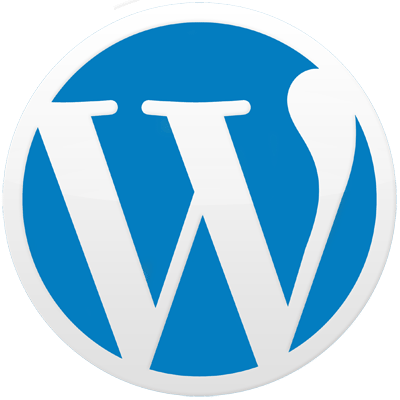 In advance of the workshop we will set up your hosting and install a version of WordPress for you, along with a premium theme. We will use this for training and the site will be yours, with no obligation, free of charge for 3 months afterwards. 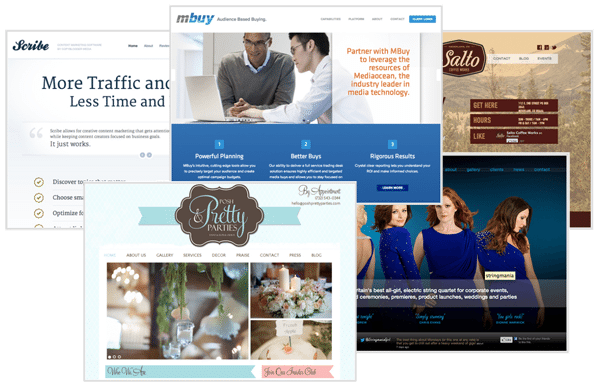 You will be able to use this as your new business website or just use it to practice and test things out. After the 3 months you can keep the site by taking one of our hosting packages, should you wish to do so. During the course you will receive a Beginner’s Guide including your password and login details and access to support videos. We will give you all the information you need to get started and enable you to add further content and develop your site in your own time and at your own pace. This course is delivered to small groups and we work together, at a pace to suit you. You’ll have time to try things out and to become familiar with the basics. You’ll leave with a stack of resources, access to our support videos and lots of hints and tips to set you well and truly on your way to having a fantastic site that you control and maintain. You can read about and register your interest in the next available course here or get in touch to discuss further.